12. A little bonus. Check out these dream boats from Anthropologie. Anything strike your fancy? 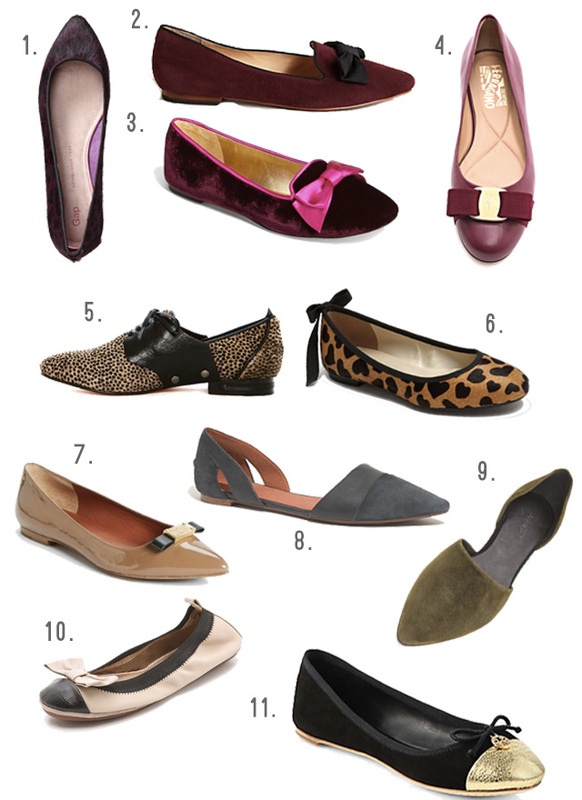 I think a good pair of flats would be the perfect thing for running in between fashion shows at New York Fashion Week, which starts at the end of the week. I know I can't wait to see the street style! It's my favorite. Hope you're having a terrific Wednesday!